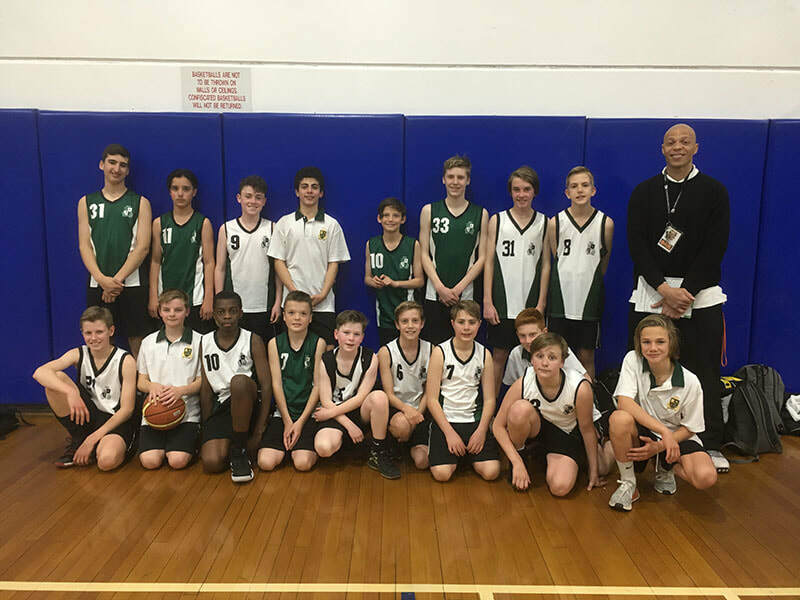 On the 17th of September, the year seven and eight boys’ basketball teams travelled to Coburg stadium to compete in the Moonee Valley round robin tournament. The year seven A team won their first two games convincingly, but unfortunately couldn’t win the last match, which would have put them into the grand final if. The B team lost all three of their games, but were extremely competitive and were unfortunate to lose some tight games. 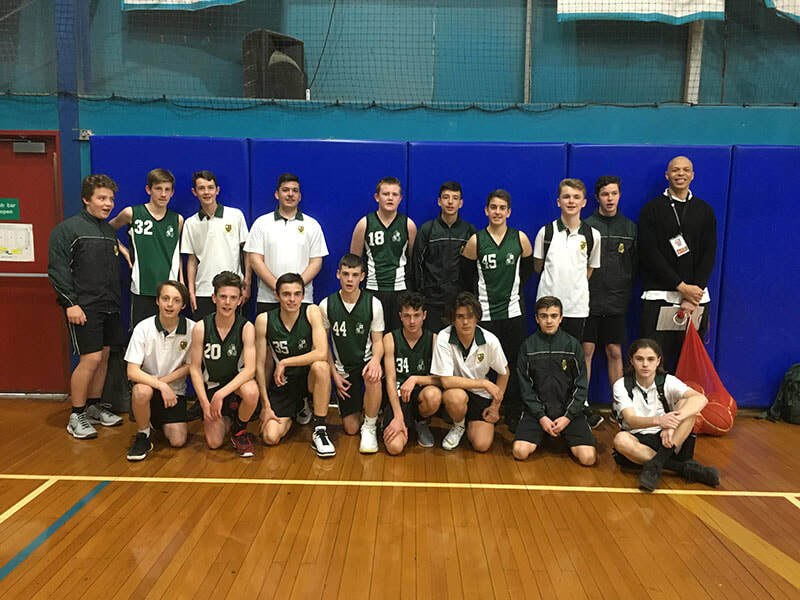 The year eight A team had a very successful day wining all of their group stage games including an amazing come from behind victory over Essendon Keilor College. The year eight B team had a really tough draw but were competitive in all games.